Impressive particle animations, charming short films, technical workflows, tips and tricks: The presentations at the MAXON booth were diverse and gave exciting insights into the work on international projects that were created with Cinema 4D. 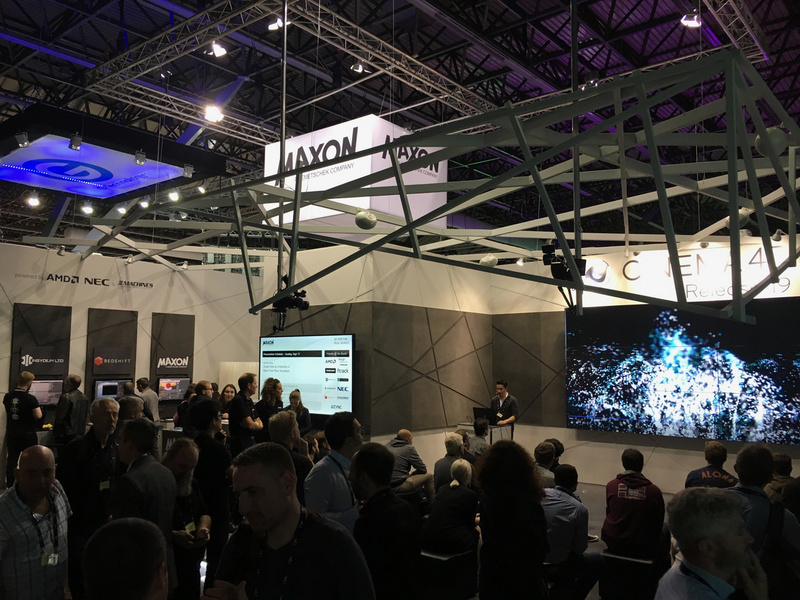 If you missed a presentation or want to see all presentations at your leisure, visit IBC 2017 Playlist at the MAXON YouTube channel. Enjoy! For the first show video and the playlist please click here!